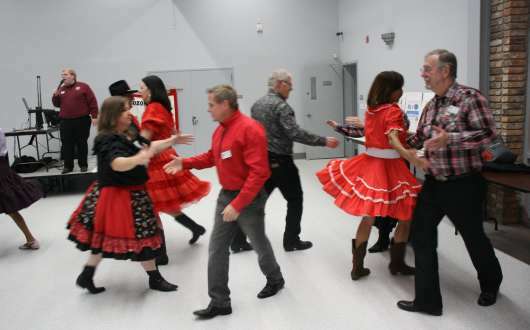 Like to square dance? 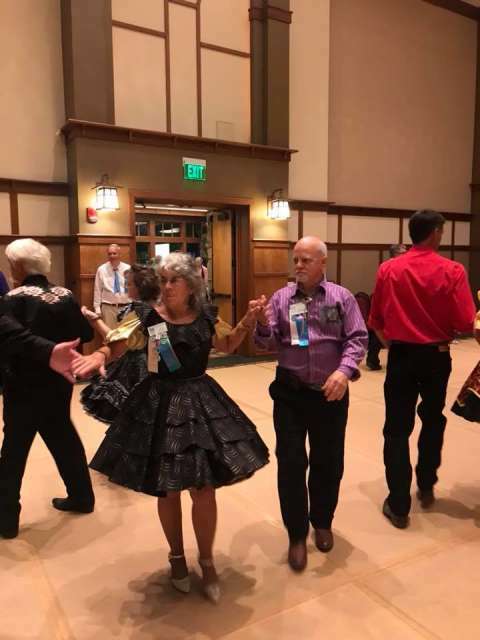 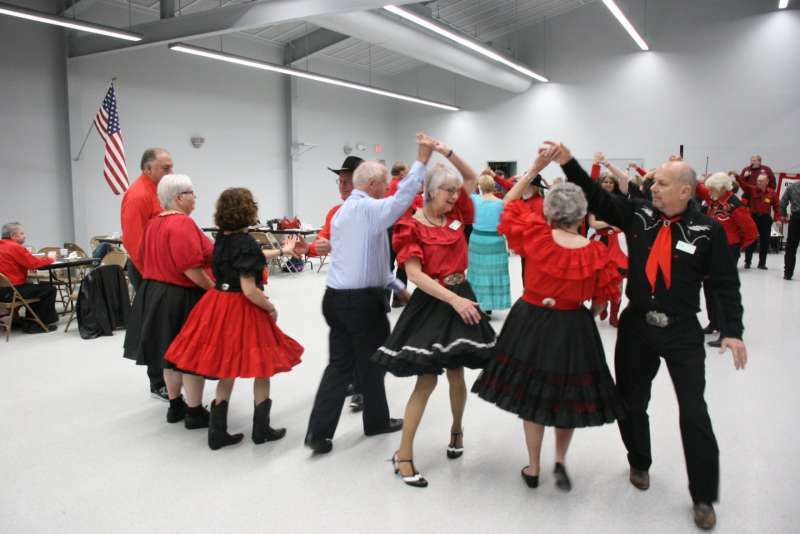 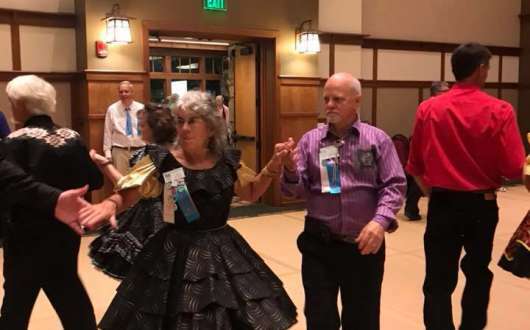 Come dance with the Ozone Squares Square Dance Club on Mondays, 7:30-9:30pm, at the Greater Covington Center! 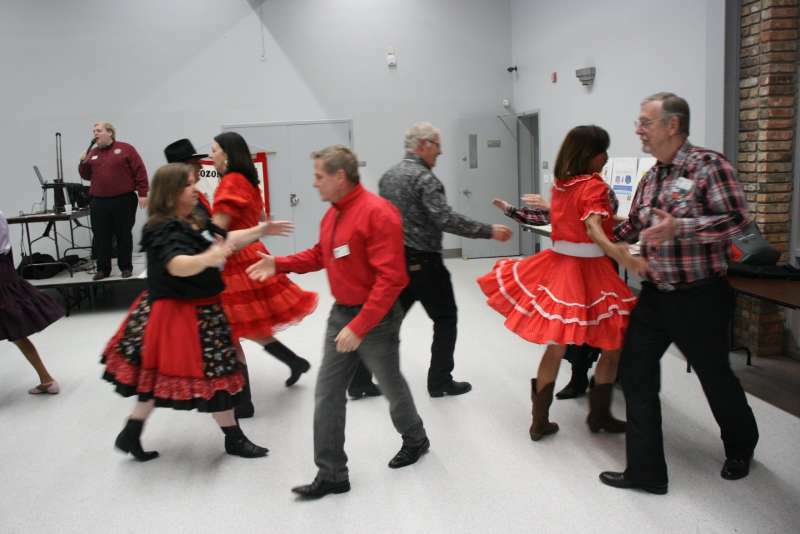 Visitors are always welcomed to check out the activity and enjoy the evening with the Ozone Squares. 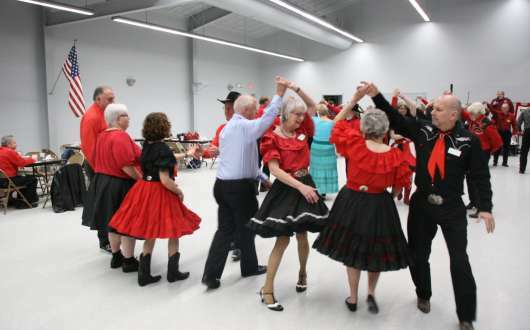 Admission is $8/person for visitors, free for club members. 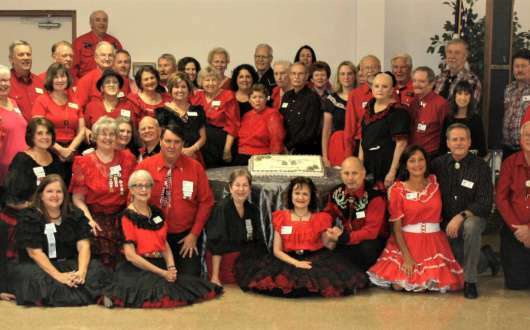 Information on classes and the club are available at the dances and on the website, http://www.ozonesquares.com.